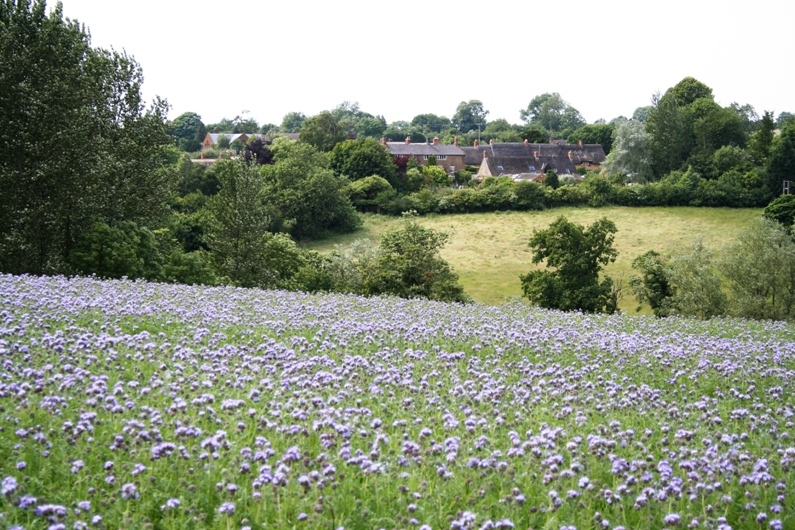 Sibford has two main areas, Sibford Ferris and Sibford Gower (including Burdrop). Although they have separate Parish Councils they are technically one village. 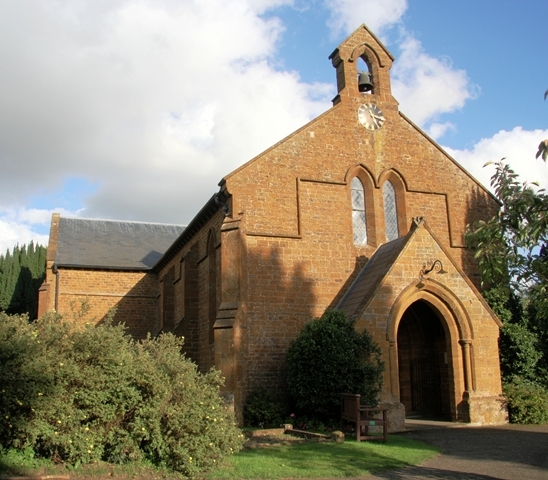 Sibford Gower with Burdrop has a Local Electoral Register of 412 and Sibford Ferris 373; together with unregistered voters and children under 18 years in the villages, a total population of about 1,000. The Sibfords have a village shop and Post Office, a public house, an excellent village hall which is opposite the church, and a Doctors' Surgery with its own pharmacy. As well as a website, the Sibfords with Burdrop publishes a monthly magazine, the Sibford Scene, which informs people of all that is going on in the villages such as events, clubs, associations etc. A welcome pack of information is handed to all new residents. This was originally started by the PCC. There are many old and listed buildings in the village, some dating back to the Civil War. In the distant past villagers used to walk to Swalcliffe Church (one mile) until Holy Trinity Church was built in 1840. There is a large adjoining countryside churchyard at Holy Trinity. The church itself is built in traditional style. There is one other place of worship in the village: a Quaker Meeting House. There was also a Methodist chapel until 2015; the Methodist congregation now occasionally joins ours for a morning service.